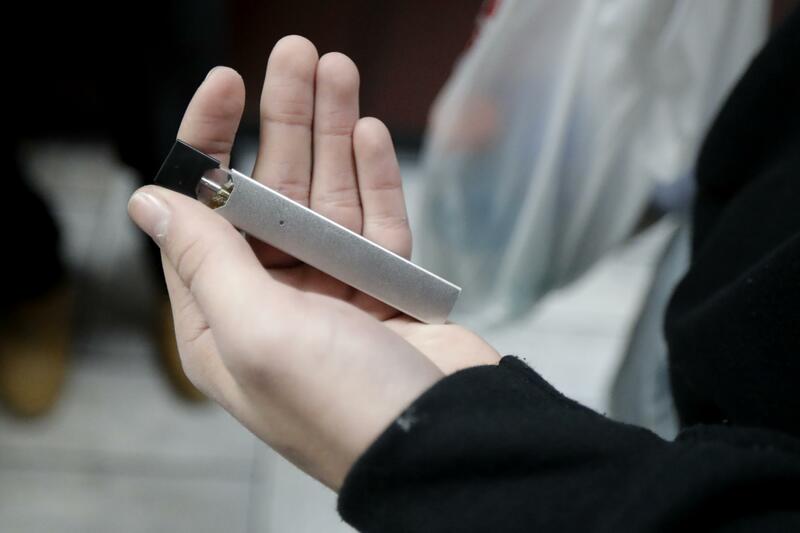 NAMPA, Idaho – Though education surveys show vaping use is down among Idaho high school students, health officials are concerned about vaping’s rising popularity among teens nationwide. “If you have a vape pod you’re considered ‘cool,’ ” Serio said. Published: Jan. 20, 2019, 5 a.m.